The Overwatch League is ready to resume. Shacknews is here with the full schedule for Stage 2, Week 2 and which game to go out of your way to watch. 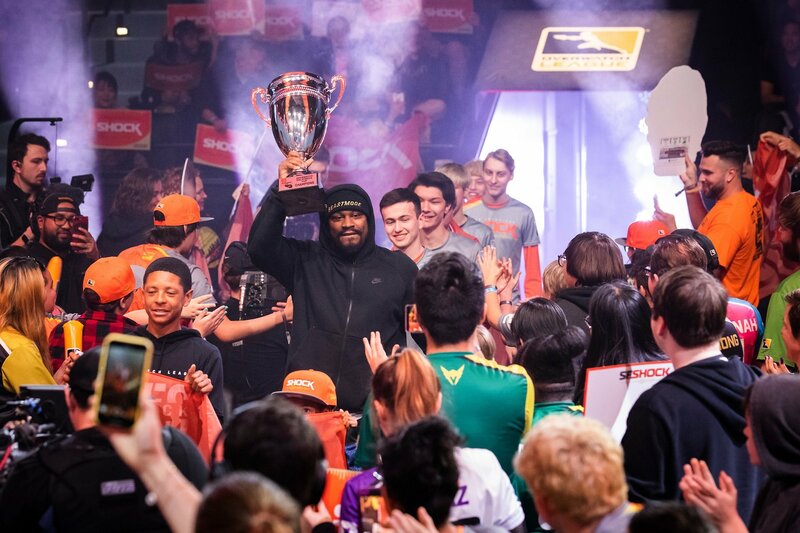 The Overwatch League's second season is into its second stage of competition. All of last year's teams are back, along with new expansion teams. And while things look to have changed at the start of the league's sophomore outing, things appear to have changed even more with the start of Stage 2. The second season has proven to be a challenge for many teams, but the final destination remains the same. It's to be the best in the world. Now that the Overwatch League is back and fully underway, Shacknews is here to help fans, be they old, new, or curious, keep up with the state of the league all season long. Let's take a look at the standings heading into Stage 2, Week 2. Stage 1 opened with a wild rematch of the first season's Overwatch League Grand Finals between the London Spitfire and the Philadelphia Fusion. 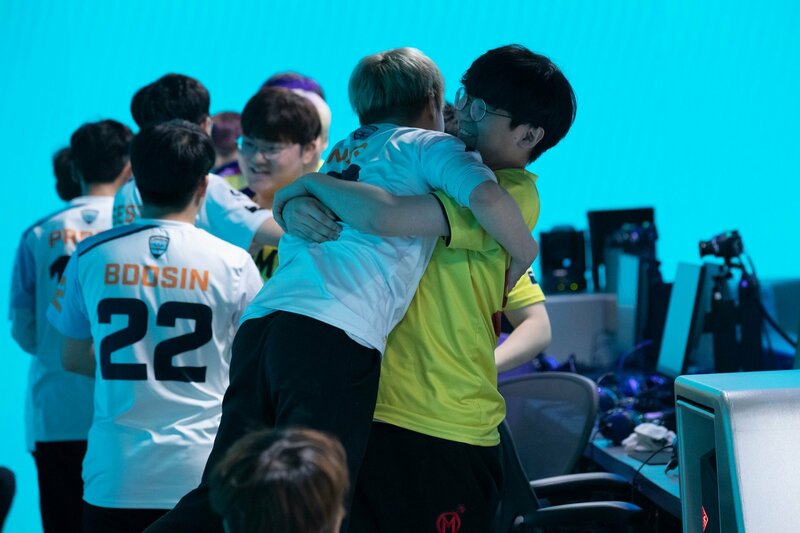 That was the first hint that the Overwatch League meta had changed something fierce, as the Fusion opened with a dominating win and sent the Spitfire briefly spiraling to the bottom of the standings until they found their footing. But the meta has changed again in Stage 2 with the addition of Baptiste and the various balance tweaks handed out to the game's other characters. That means this second rematch between the Spitfire and the Fusion is going to look noticeably different than the first. London has hit the ground running behind Junho "Fury" Kim's outstanding D.Va and the rest of the team's tanks, which includes the versatile Jaehui "Gesture" Hong and his Winston and Wrecking Ball. Meanwhile, the Fusion are doing what they do best and that's excelling with an unconventional lineup. Josue "Eqo" Corona helped keep the team together, switching between Pharah, Baptiste, Hanzo, and Junkrat. But the Fusion loves to keep their opposition on their toes, using seldom seen characters like Torbjorn in their lineup. Between London hitting their stride and the Fusion getting gimmicky, the stage is set for what should be an entertaining battle between two of the top teams in the Overwatch League. Their rivalry continues this Saturday! Catch all of this week's games and all of this season's action on the Overwatch League Twitch channel, the ESPN App, or on the Overwatch League website.